This post is sponsored by Netflix. All opinions are 100% mine. I am so excited to tell you about our latest partnership with Netflix. 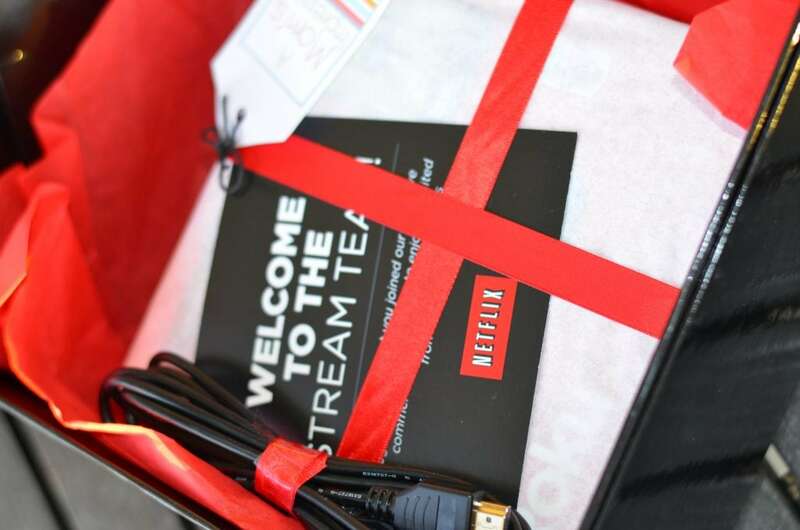 I am really excited because we have been loving Netflix for several years as a family. Before the kids, my husband and I would get 2 DVDs at a time to watch on the weekends for date nights. When my first kiddo came along, we streamed some fun kid-friendly movies for him to watch. Now that we have 2 kiddos and a space for everyone, we stream Netflix on our TV downstairs to watch some of our favorite television shows and the latest movies while the kids are watching their kid shows upstairs. Netflix has made our lives much more entertaining! I love having my favorite shows right at my fingertips any time I want them. My husband and I will watch a television series start to finish on Netflix. My kids also enjoy watching their favorite educational shows. Have I mentioned that my little guy is staring kindergarten next fall? I’m having a little problem letting him grow up but I am having a lot of fun watching him learn and discover new things. He is so curious. 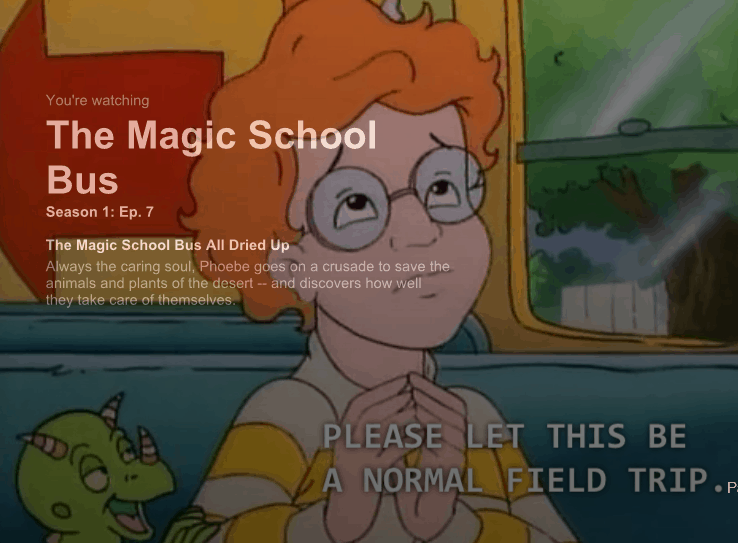 I knew he would love watching some of my favorite go-to science shows for my students, The Magic School Bus. I might be jumping the gun a little here, but I think science is going to be his favorite subject in school. 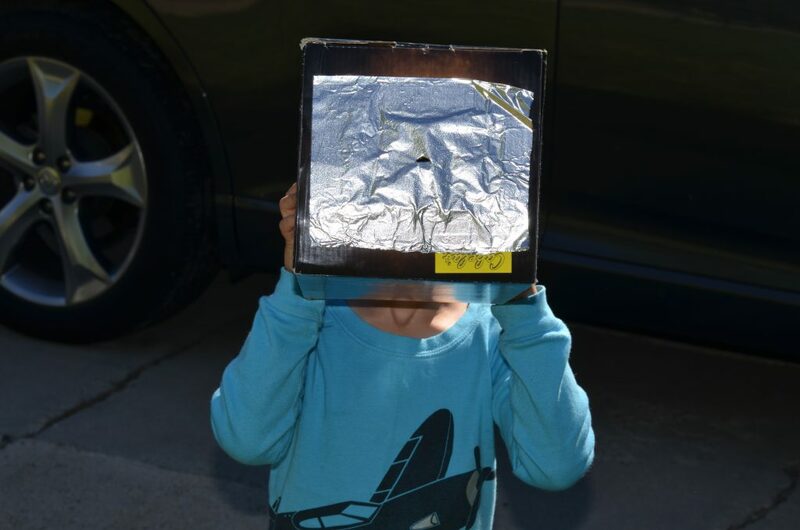 We made this pinhole viewer last summer and he still talks about it. Fun science experiments don’t have to take too long and kids absolutely love them, it is a great way to keep curious minds working and processing all summer long! Get inspired by some of your favorite science shows like Mythbusters. I love how these shows take every day objects and make them interesting. You can find all of these science shows and more on Netflix! 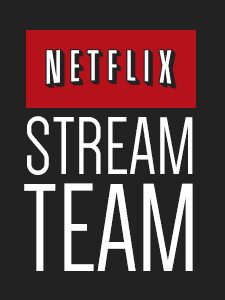 I hope you visit monthly as I bring more from Netflix as part of the Netflix Stream Team!